Boön is a small island at the harbor entrance of Karlshamn, with an approximately 3 km long cultural and historical hiking trail. 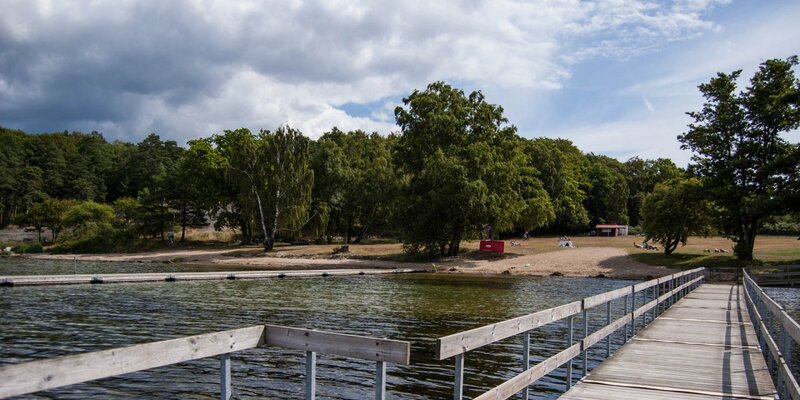 The island Boön is located in a distance from only about 5 kilometers to the city center of Karlshamn and can be reached easily via a pedestrian bridge from the peninsula of Sternö. The marked hiking trail is provided in with serveral information boards to tell the historical significance of each locality. On the trail you can see a small old cemetery which was used from 1658 to 1865 to burry members of the garrison from the fort on Frisholmen. In addition to the cultural and historical aspect of the way across the island is of course a hike through the beautiful nature. In the summer months the island is even popular for picnic, sunbathing and swimming. 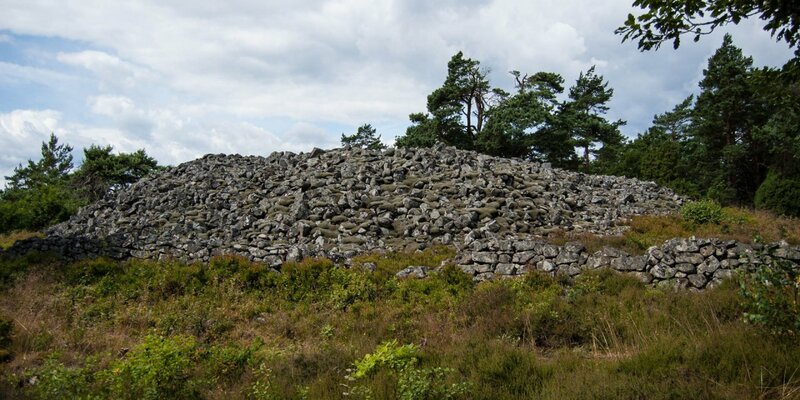 Boön is in particular from historical significance to Karlshamn, because the island is very closely linked to the foundation of today's city. Karlshamn was originally founded in the 17th century on the orders of King Karl X Gustaf for the purpose to create the home port of the Swedish fleet. 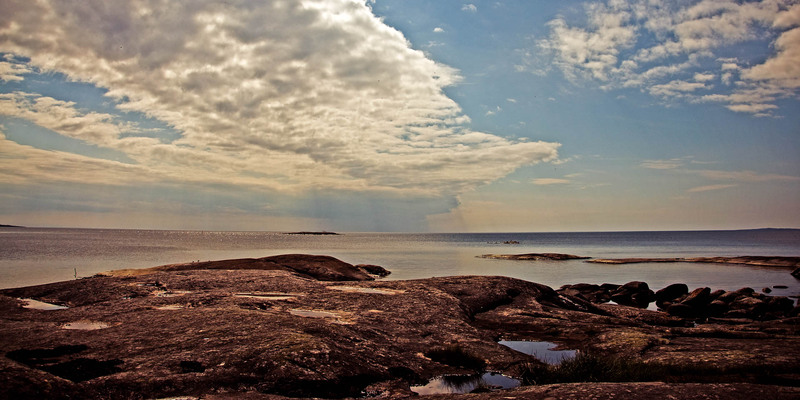 Along with the construction of the city, a first defense system to protect the harbor entrance and the largest shipyard for warships in Sweden were simultaneously created on Boön. The ships that ran from the stack were sailed to Stockholm and fitted with weapons and equipment there. The largest ship built on Boön was 55 meters in length, the warship Nyckelen, armed with 84 guns on three battery decks and a crew of 400 men. The defense system was removed from service and demolished in 1675 after the construction of the fort on the island of Frisholmen. Since Karlskrona was expanded into a naval base instead of Karlshamn, the operation of the shipyard on Boön was shut down in 1677. 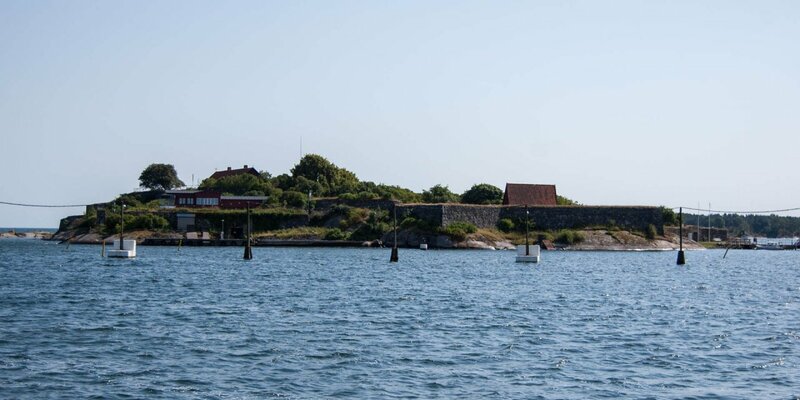 From 1845 there were also a navigation station on Boön which was in operation until 1875 and then moved to the vicinity of the harbor of Karlshamn.